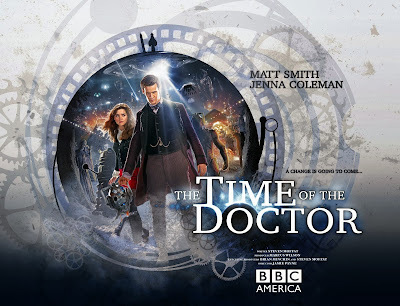 Home » bbc , doctor who , science fiction , television , the time of the doctor » This year's DOCTOR WHO Christmas special: What DID Chris think of "The Time of the Doctor"? I've watched An Adventure in Space and Time about three times now and it just keeps getting better. It's like "Doctor Who" meets "Mad Men"! I mean, Cybermen smoking cigarettes? LOL!! In a perfect world, it'll win the best dramatic presentation of the Hugo Awards for this year.